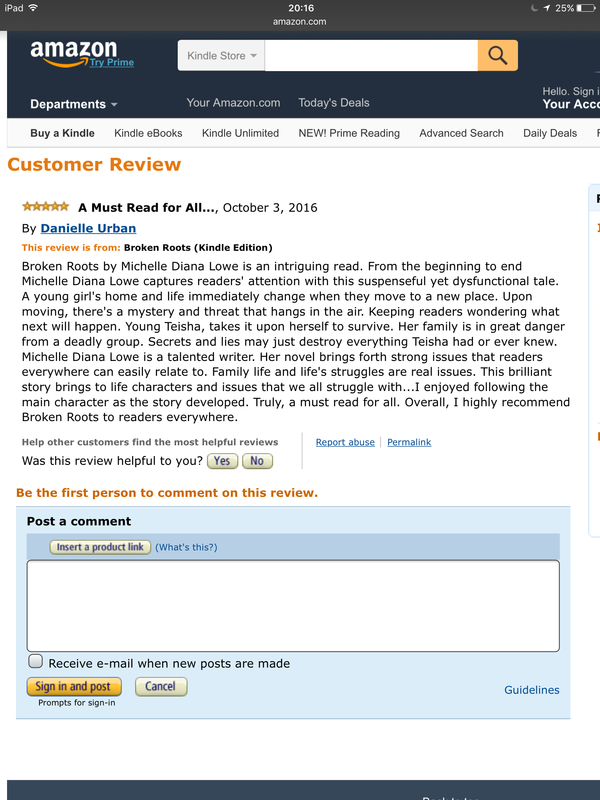 I received a stunning five star review for my novel Broken Roots. 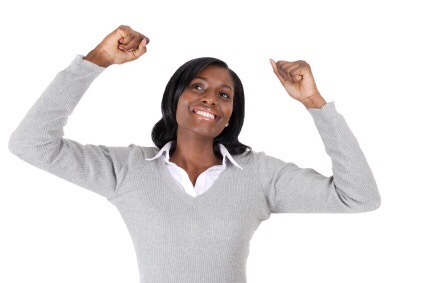 Thank you for sharing your thoughts about my novel, Danielle Urban. I’m so thrilled by this amazing review. Previous postWhat are your long term goals as a writer?